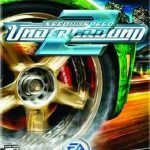 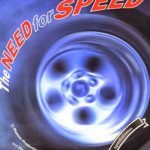 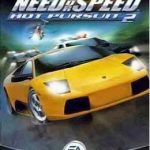 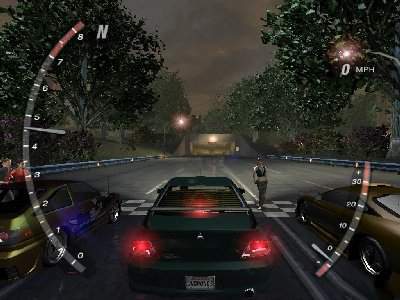 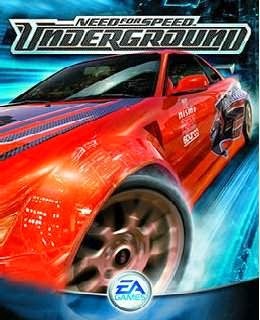 Need for Speed: Underground 1 is racing game, developed by EA black box and published by EA Games. 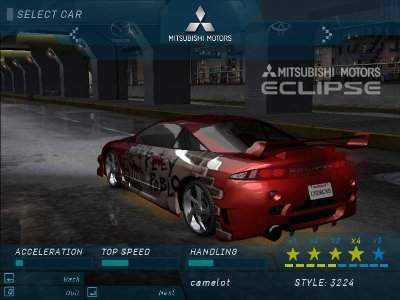 This is one of the need for speed games series game. 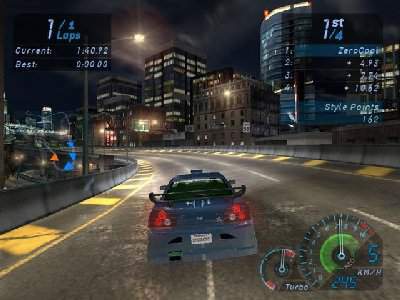 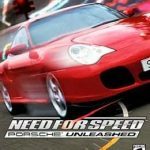 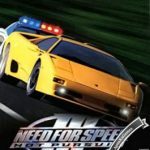 Open “Need for Speed Underground – ApunKaGames” folder, double click on “Setup” and install it.